Hi friends! 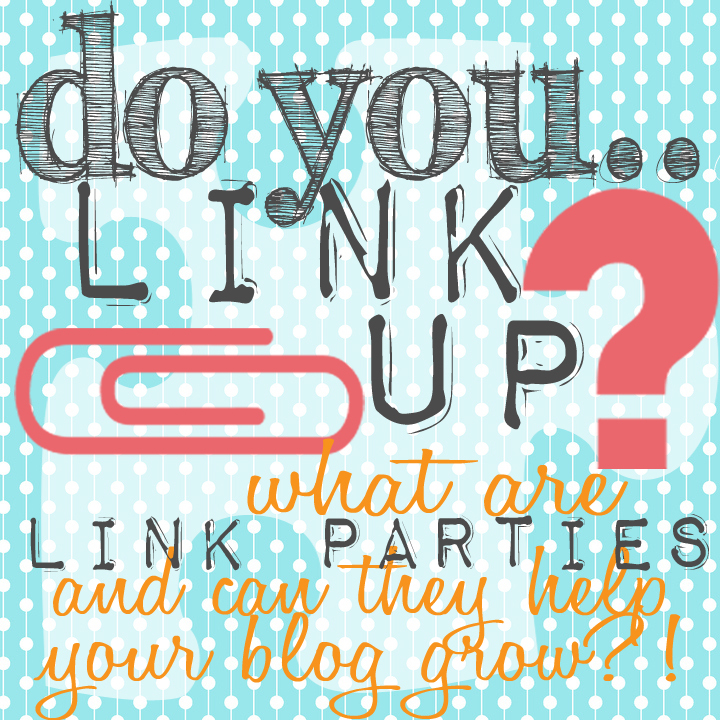 Thanks for stopping by to link up and hop around to some fun blogs. I hope you leave inspired by something you find here today! I'm always inspired by your creativity. 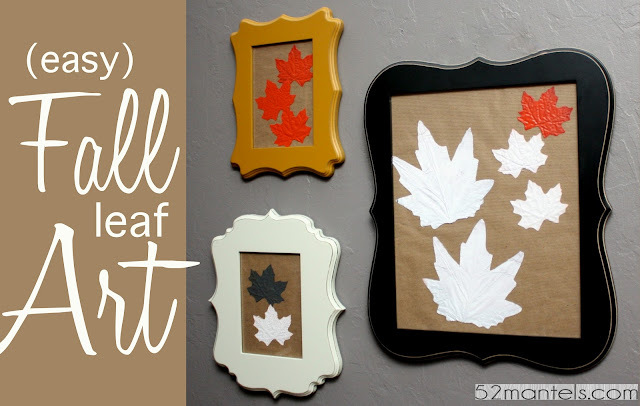 On Monday I shared an easy tutorial for Fall Leaf Art as part of my participation in the Fall Crawl at Artsy Girl Connection. 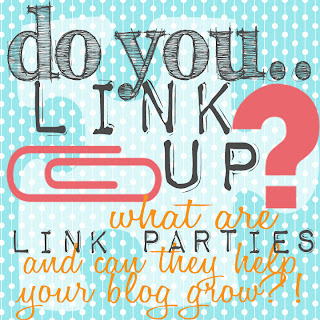 After you leave here, go link up at her FALL THEMED LINK PARTY! 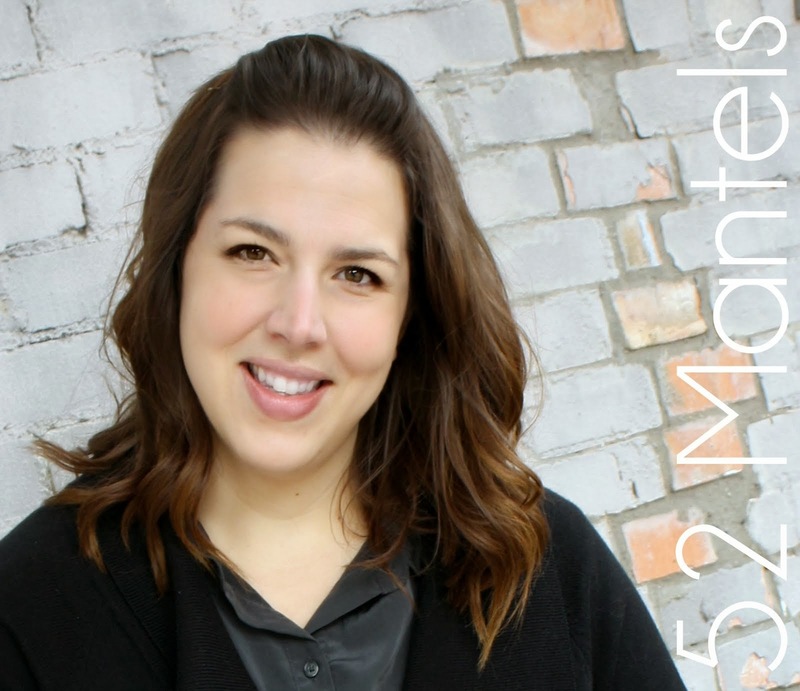 On Tuesday I revealed our 51st mantel! Next week is lucky number 52...and an AWESOME $100 giftcard giveaway. Come back to enter for a chance to win! Today I visited Destination:Craft to talk about gaining traffic by linking up to link parties. Go check out the other posts all about Growing Your Blog! You know I love your leaf art - I used some dollar store leaves in my dining room! Thank you so much for hosting another great party! Love, love, love your leaf art. So pretty. Hi Stranger!!! Man, I have mean MIA on the craft scene lately..ALL your fall projects are fabulous as always!!! I linked up a few of mine...the one didn't work #15..so feel free to delete, not sure what went wrong there...anywho..thanks so much for hosting :D and hope things are great on your end! Thanks again for hosting this wonderful blog hop! thank you so much for hosting!!! this scrapbook designer is SO going to link a mantle display :)YAY!!! I haven't linked up in so long! Happy to be back visiting! Thank you so much for hosting. The wall art frames are so pretty! Thanks for your visit, Emily. Glad I clicked over and found your party! Emily thanks for hosting another fun week! 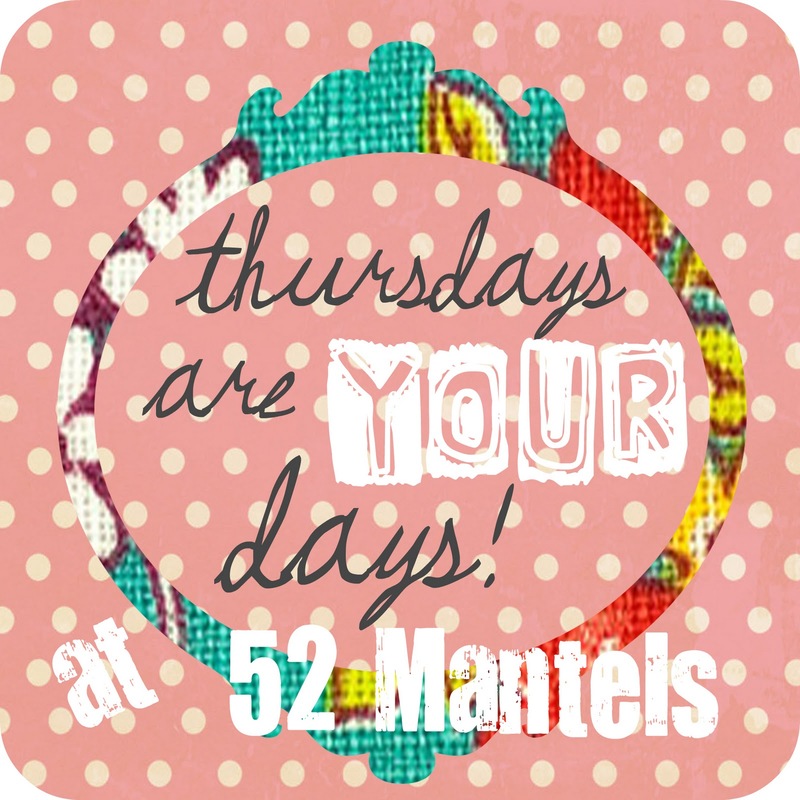 I love mantel 51 and can't wait for the next coming weeks!!! 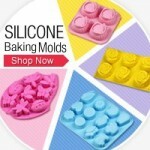 Hi Emily, thank you so much for hosting!